This is the summer of cocktails! 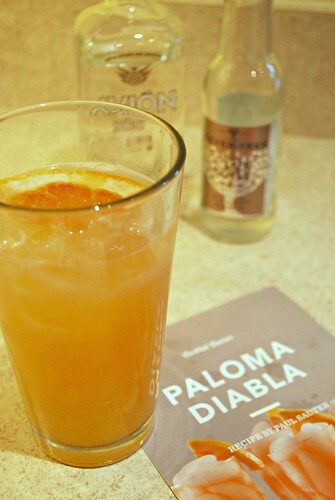 I've been enjoying the summer with cocktails in hand given all the entertaining I've been doing lately. From the holiday cook outs to themed dinners and even the occasional impromptu happy hours with friends, combining spirits with fresh fruits to fit menus I've prepared has been really fun. I recently came across a new subscription service focused on exactly that - cocktails! Cocktail Courier by Shakestir is a subscription service that focuses on cocktails where they provide you complete recipes along with everything you need and delivers it all right to your door. It's such a great service because you no longer need to figure out what spirits you need, how much to get and how to create it. Cocktail Courier does all the hard work for you... and you're left to simply shake it all up and start sipping! Cocktail Courier's goal is to demystify the craft cocktail process by delivering its cocktail packages complete with pre-measured ingredients (yes, including the liquor!) and an easy to follow recipe card with step by step instructions. Their website curates award-winning recipes from top local professional bartenders in each city to be featured. Currently, the service is available in New York City and Chicago. But even if you don't live in these cities, you can still check out the amazing cocktail recipes available and make them yourself! As for the subscription service, you select what cocktails from their extensive cocktail list that appeals to you and place in your cart. The cocktails featured on the site can be ordered a la carte (as sets of 4, 6, or 12 drinks), or as part of a subscription package (weekly or bi-monthly). Need bar tools or glassware? They got that available for you too! 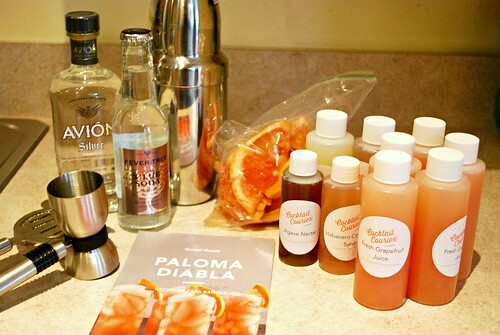 Once you sign up and subscribe, they'll start preparing your cocktail package with the goodies you selected. Each box is carefully packaged with all the necessary ingredients of your chosen cocktails - including garnishes! The ingredients come with printed step by step instructions on how to make each drink. Perishable items, such as fresh squeezed lime juice, are stored in refrigerated packets to ensure they stay fresh during transport. The Paloma Diabla cocktail is the perfect drink for a summer day. 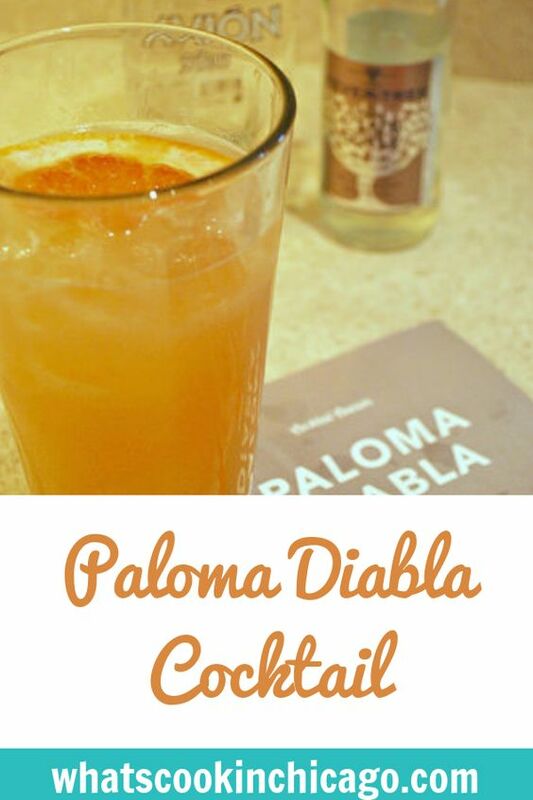 Made with fresh grapefruit juice, lime juice, habanero cinnamon syrup, agave nectar, soda water and tequila (which can be omitted for 'virgin drinks') this delicious concoction is sweet, tart, and has a little spicy kick! Chill the Collins glass by placing in fridge/freezer or by filling with ice water (optional step). Measure and pour all ingredients, except club soda and garnish, into cobbler shaker. Fill shaker wih ice, place top back on and ensure that shaker is securely closed. Give shaker 10 quick and vigorous shakes. Remove top of shaker, add measured amount of club soda and swirl shaker to combine all ingredients. Place top backon shaker and strain contents into ice-filled Collins glass.